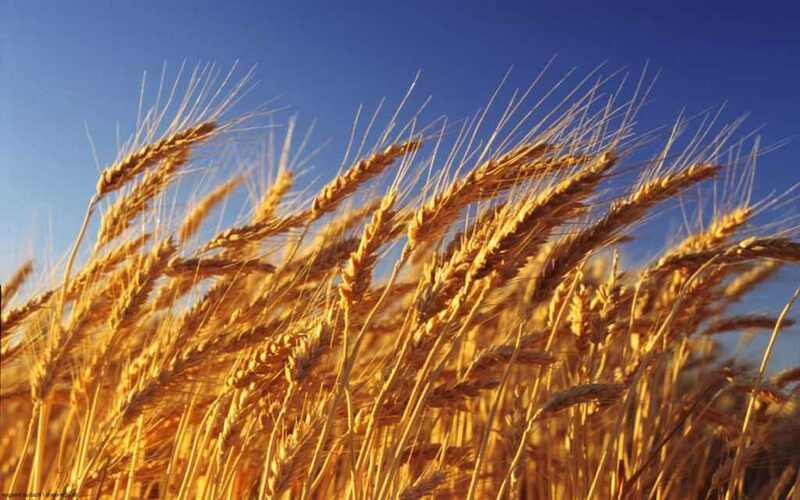 Ukrainian farmers published a forecast on the yield of different crops this year. Of course, natural disasters contributed to this. Some regions suffer from drought, others are torrential rains with hail, and hurricanes sweep away not only the contents of fields, but also warehouses, granaries, farms.Vadim Bodayev, vice president of agro holding AgroGeneration, notes that small and medium-sized farms, located in one region or region, suffered most from natural disasters. Drought, wind and showers inflicted a point "blow" and destroyed crops in the Cherkassy region. According to preliminary calculations, 7 thousand hectares of fields were affected.No money - no fertilizerAccording to the president of the UAC Leonid Kozachenko, much more damage to the crop was caused by the lack of fertilizers. Domestic agrarians paid 2.5 billion hryvnia for the products of the infamous Ostchem company, which belonged to D. Firtash. It included all the major Ukrainian producers of nitrogen fertilizers. Considering that many farmers took money on credit, it is clear that they simply do not have to buy expensive imported analogues.Experts say that small and medium-sized agricultural business was forced to reduce the acreage due to underfunding of the state. It is expected that the total shaft will fall by 5-10%.How many we will collectThe situation is far from critical, but legumes will produce 10.7% less than last year, wheat by 18%, oats and barley by 23%. Forecast and deficiency buckwheat. Production will fall by 9.3%. Record low in millet. It will be collected by 51% less. All three indicators played a role here: reduction of crop areas, bad weather, lack of fertilizers. The yield of sugar beet will decrease by 10%Agrarians warn that prices for vegetables can rise by 7%, but they reassure - a sharp jump in prices and food collapse is not expected.